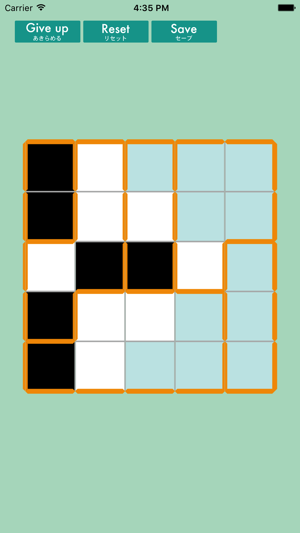 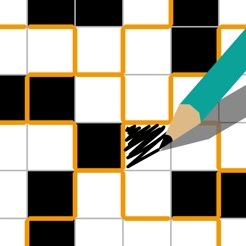 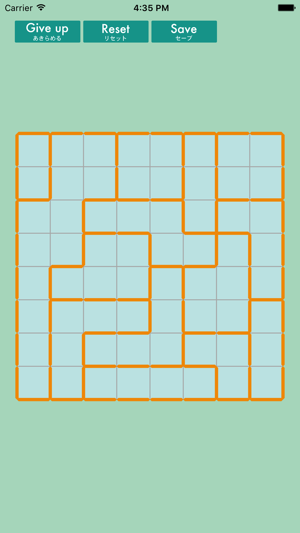 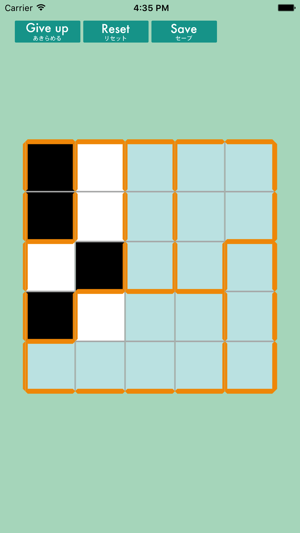 ・Place blocks in twos in consecutive black squares. 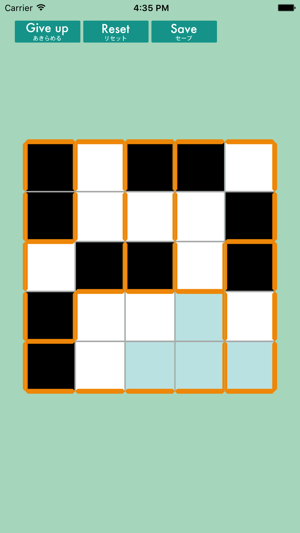 ・Each area surrounded by bold lines must contain two black squares. 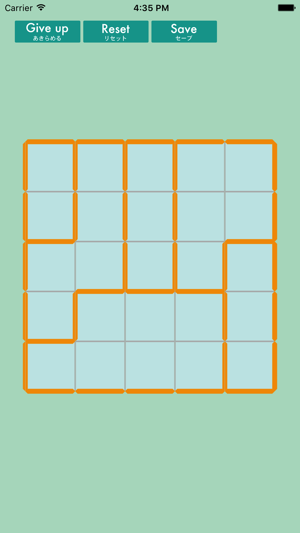 By only these rules, the all block can be filled in.